Guests state that they like Mediterranean cuisine here. 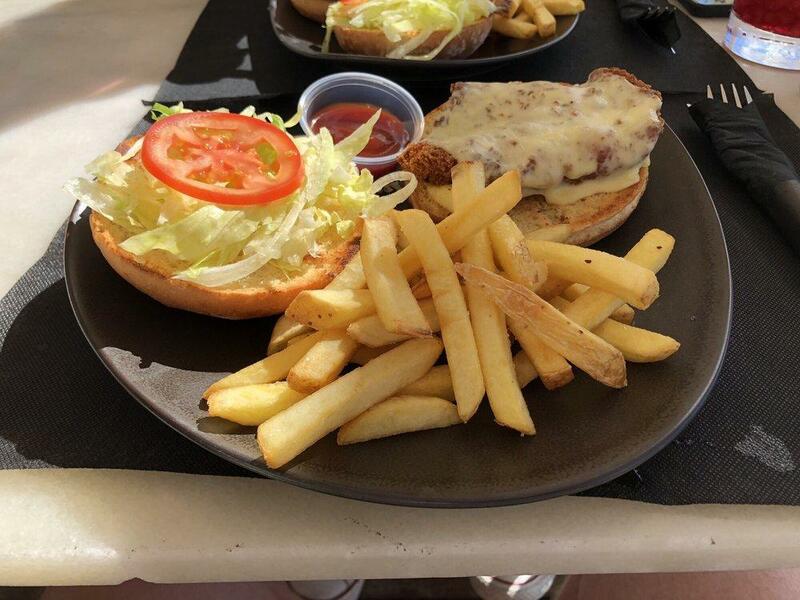 Clients can order nicely cooked fillet steaks, nacho chips and salads at this restaurant. You will be offered such food as good alivenci, ice cream and parfait, come here and try them. 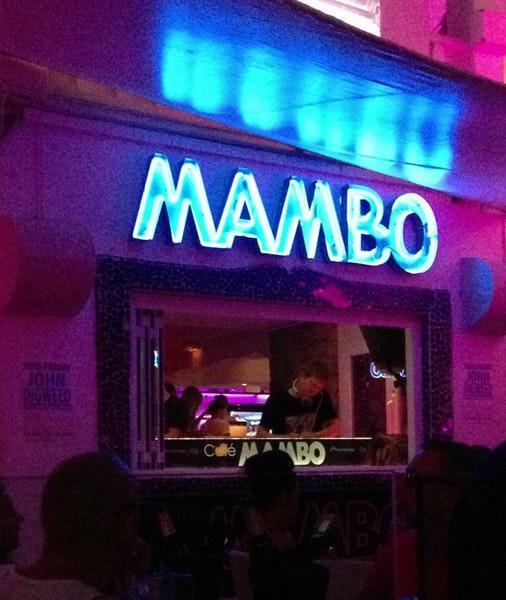 Taste delicious strawberry daiquiri, Sangria or rose gin, it's a must while visiting Café Mambo. This place is known for great latte, smoothies or juice. This place is famous for its great service and friendly staff, that is always ready to help you. From the guests' point of view, prices are attractive. There is a comfortable atmosphere and divine decor at this spot. This restaurant has achieved 4.5 on the TripAdvisor site. 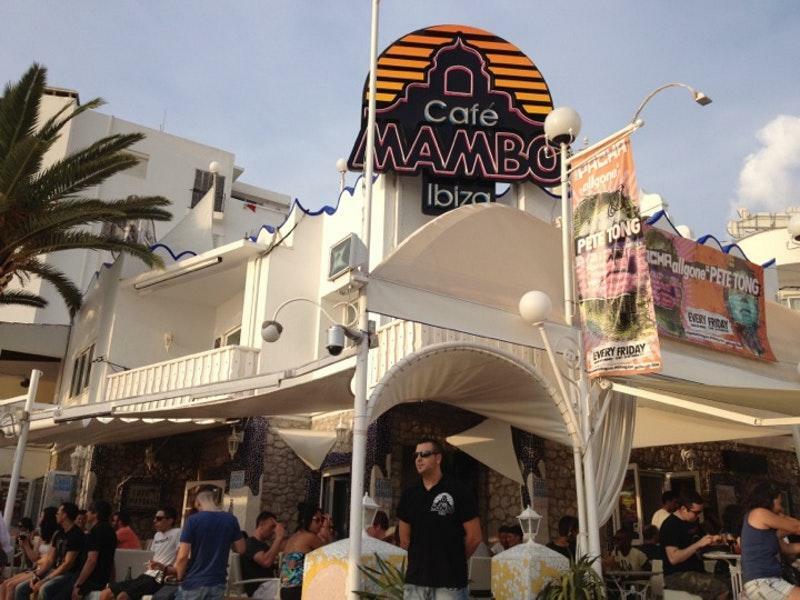 Location is awesome with beautiful sea views,Good spot to eat during the day and lovely club atmosphere come night, Great vibe. I had such a great time here a few summers ago. I'm posting this review so that hopefully, I will attract another trip here into my life! Watch a beautiful sunset. Enjoy a refreshing cocktail. Listen to a top DJ perform beats a few feet away from you. What more can you ask from life?